Rated R. I do all kind of imagines. Request are opened for the people who votes and comments on my stories and imagines. Just asks. Strong sexual content. Very detailed. This is my first rated R book. I take requests too y'all. Thanks for reading!!! Come Back To You ASAP.! 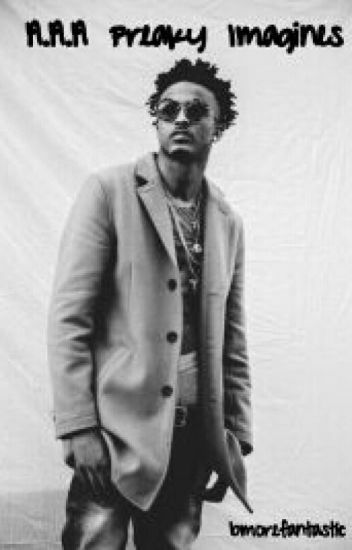 August Alsina imagines ! Read emm .... Go check it out now !